The craft beer market segment has grown steadily in recent years and doesn't seem to be slowing down, making it a prime area of interest for print providers looking to diversify their portfolio. To be considered a craft brew producer, a company must manufacture less than 6 million barrels of beer annually. There are 4 types of brewers that fall under this umbrella: microbreweries, brewpubs, contract brewing companies and regional craft beer producers. One of the biggest challenges faced by craft brewers is the intense competition in such a saturated market. To maintain relevance, brands build awareness by experimenting with themed packaging and seasonally-inspired flavors, both of which require labels and packaging that are short run in nature. 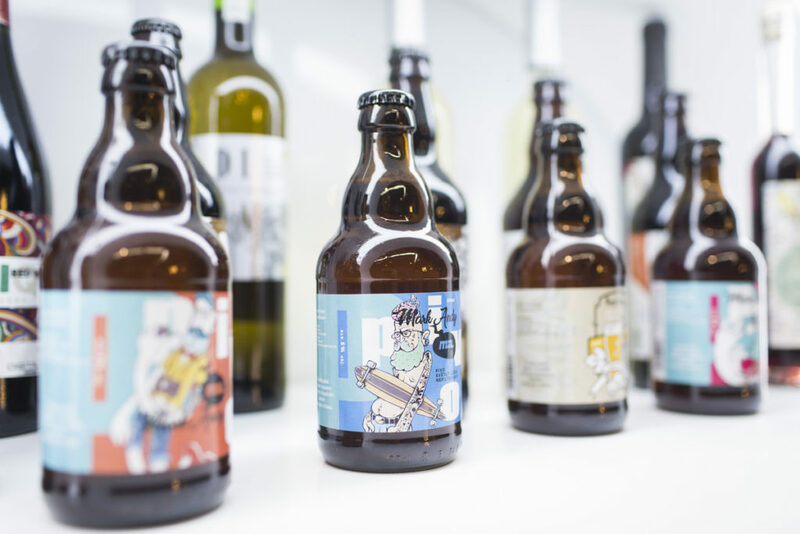 While beer packaging has historically consisted of glue-applied paper labels on bottles, trends are shifting to include pressure sensitive materials, such as BOPP, shrink and estate stocks. BOPP is currently the most popular, flooded with either matte or gloss varnish. Craft cans are also increasing in popularity thanks to portability, sustainability and cost, causing a rise in the use of pressure sensitive wraps and shrink sleeves for beer labeling. Interested in the Printed Results? 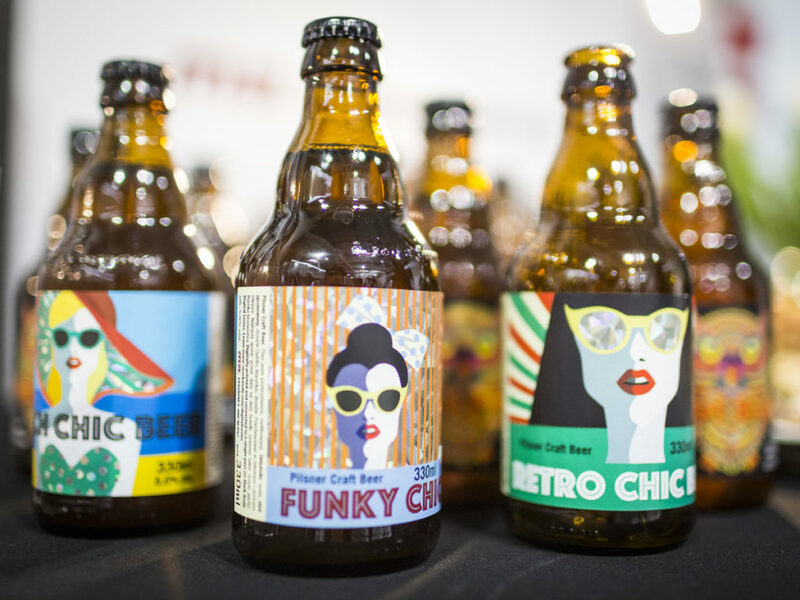 Click below to request a craft beer themed sample pack to see how digital hybrid and flexo technology can enhance your labels. 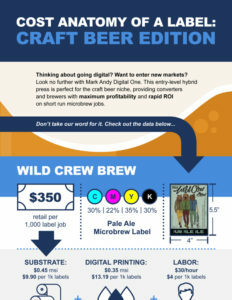 Digital One can help you grow your business by saving you time and money on microbrew work. 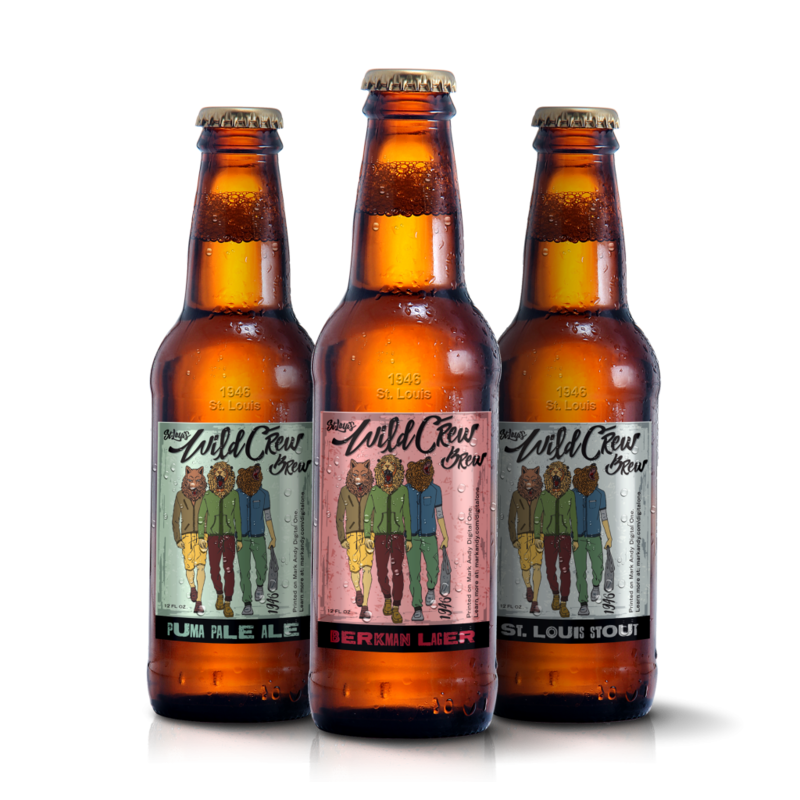 Label Solutions meets craft brew customers need for fast, reliable digital printing with a hybrid label press. All the information you need - right to your inbox.